Having a DJ at your wedding is as important as any wedding suppliers you need for your special day. A wedding DJ will make sure that everyone is having a good time. Additionally, your hired wedding DJ will keep the dance floor lit up for your guests. With Matt Jefferies Entertainment, you will have an experienced wedding DJ as well as Mirror Photo Booth Melbourne Hire for your wedding day! Matt Jefferies Entertainment offers wedding DJ/MC services. He is well-known in the wedding industry as the fun awesome wedding DJ that make sure everyone is having a great time. 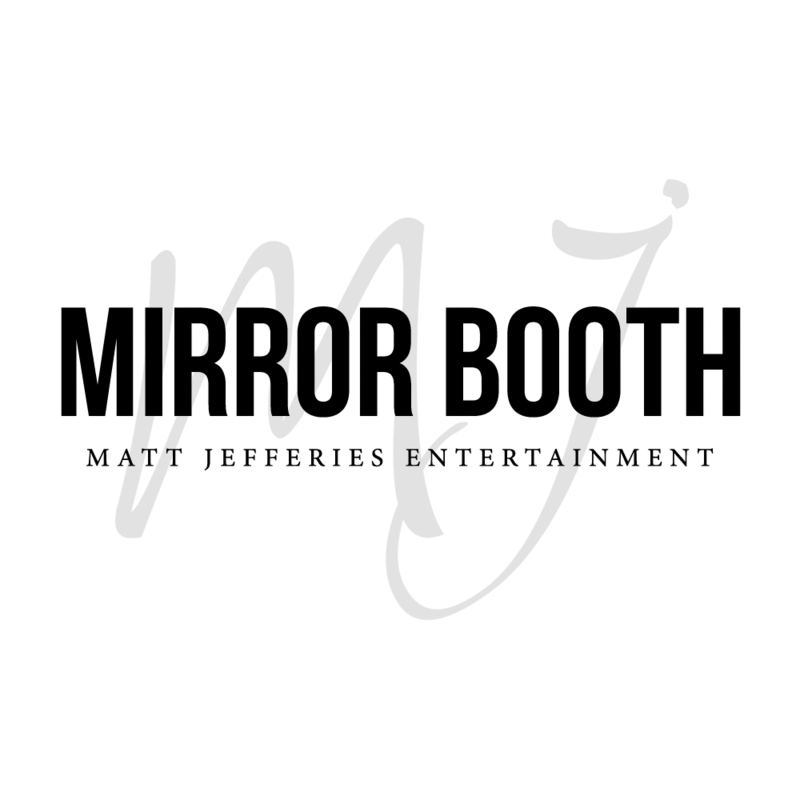 Matt Jefferies Entertainment also offers the latest photo booth trend, the Mirror Photo Booth. 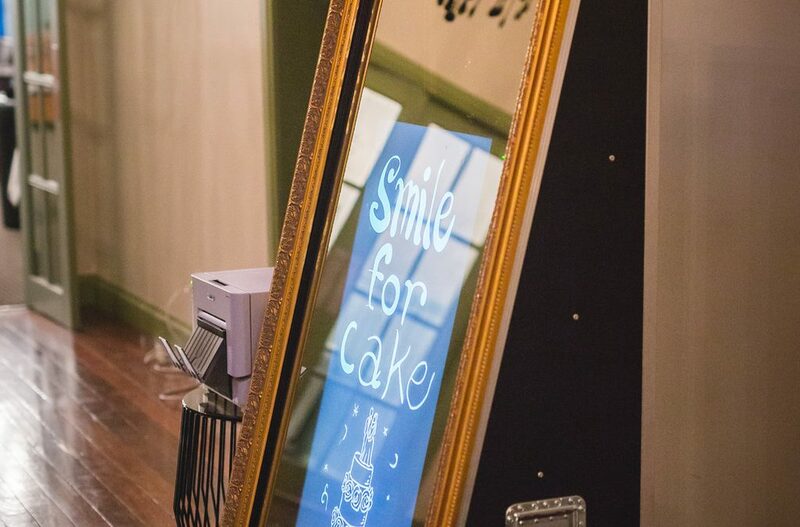 This Mirror Photo Booth Melbourne Hire is a fun, interactive mirror which captures photos in a user-friendly interface. With its amazing animations, cool props, easy touchscreen mode and unlimited photos, the Mirror Photo Booth is certainly a crowds’ favorite. 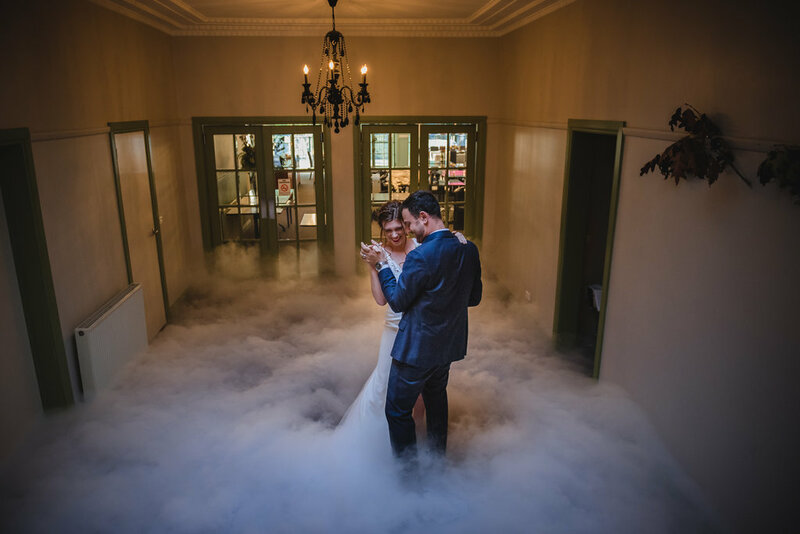 Furthermore, DJ Matt also offers wedding packages that include Wedding DJ, Mirror Photo Booth and FREE Dry Ice / Dancing On A Cloud effect for your first dance. Matt Jefferies Entertainment aims to provide the best wedding entertainment for your special day! Book now and save the date! For bookings and enquiries, click here. Like The Mirror Photo Booth Melbourne on Facebook and follow us on Instagram.